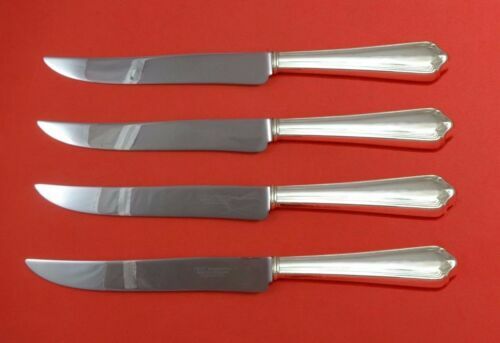 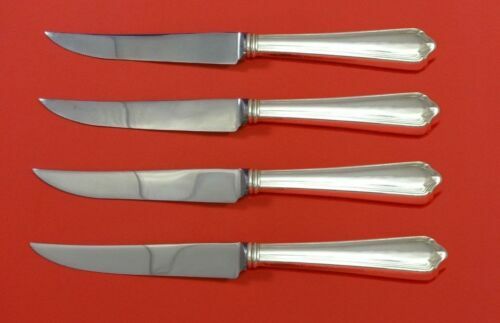 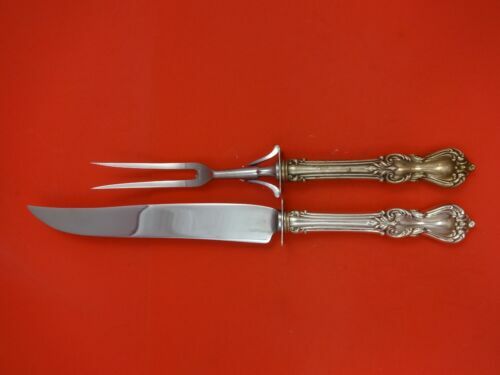 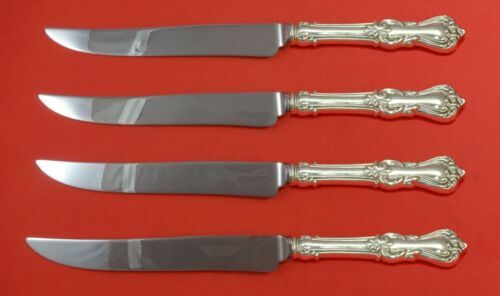 $29.99 Antique Reed & Barton Marlborough Sterling Master Butter Knife - No Mono. 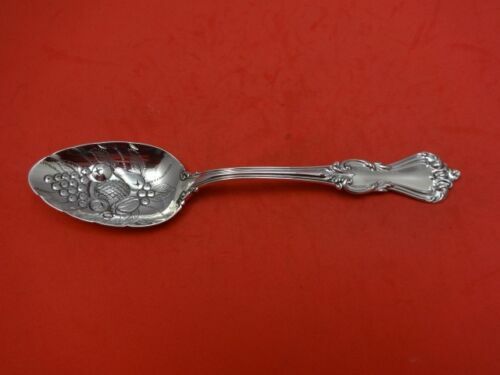 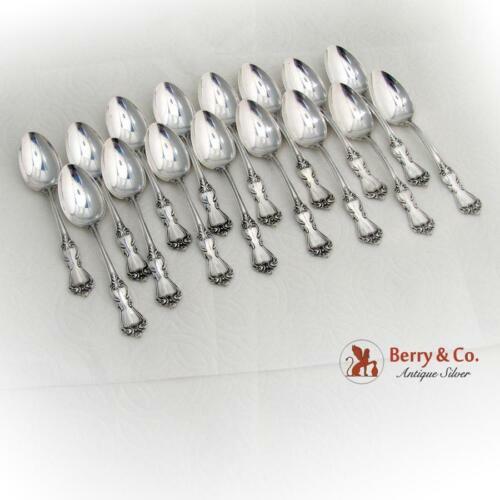 $74.99 2 Reed & Barton Marlborough Sterling Oval Soup Spoons - 7 1/4" - No Mono. 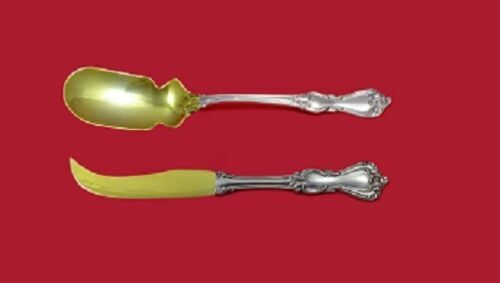 $22.5 Antique Reed & Barton Marlborough Sterling Lemon Fork - 4 7/8" - No Mono. 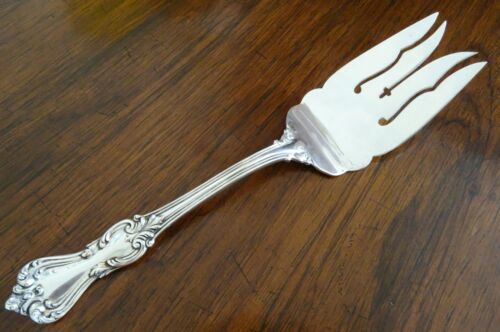 $19.99 Reed & Barton Marlborough Sterling Baby Fork - 4 1/2" - No Mono. 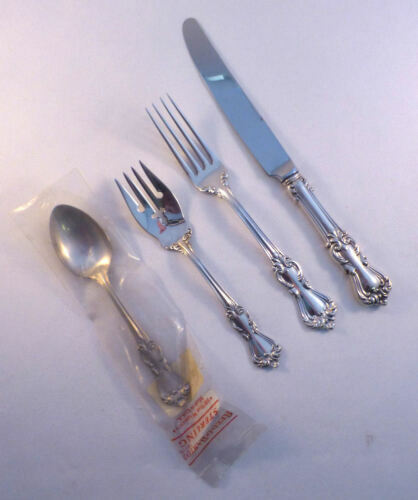 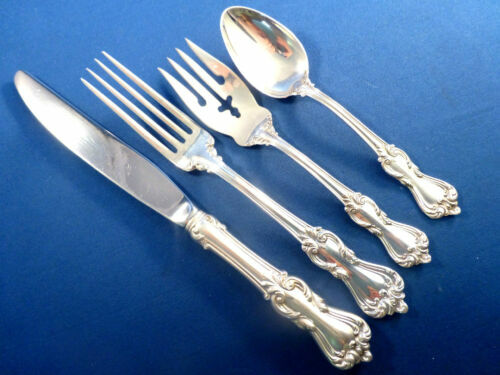 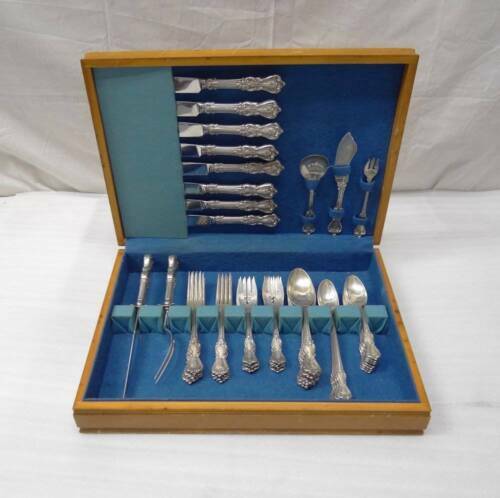 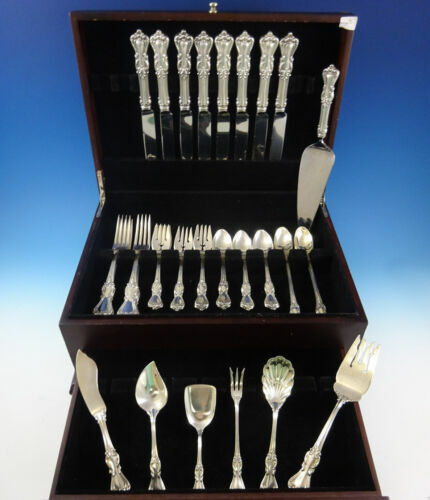 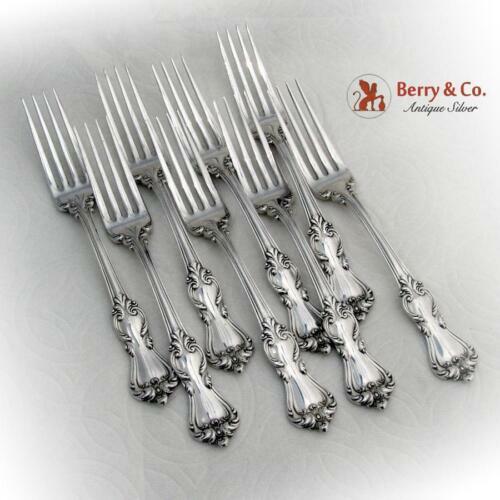 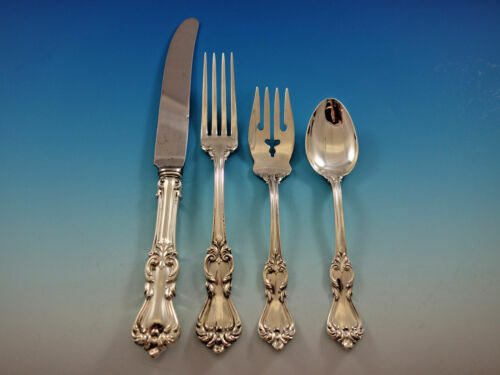 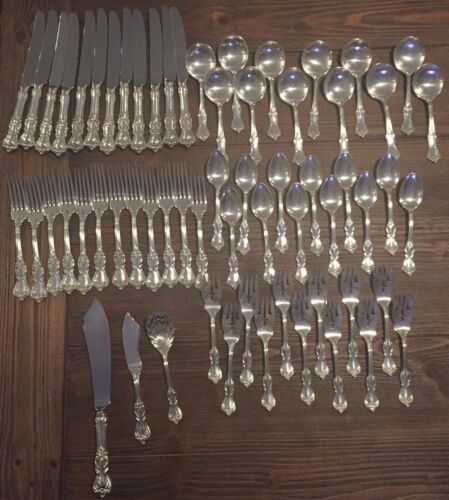 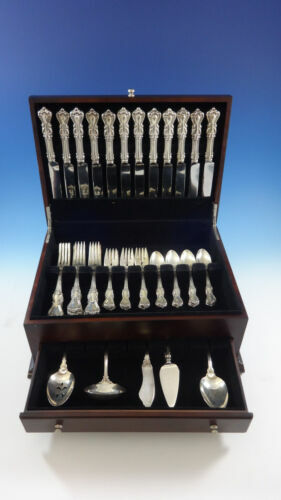 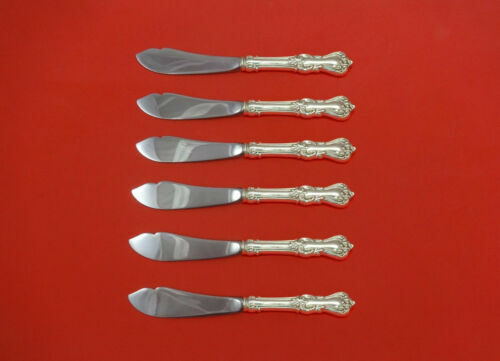 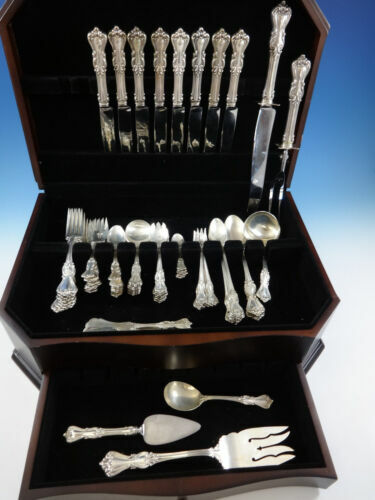 $179.99 Reed & Barton Marlborough Sterling Silver 925 Teaspoons, Set of 9 Spoons, 5 3/4"
Buy: $200.0 Reed and Barton Marlborough Sterling Three Tine Salad Server Old Mark 9-1/2"
$209.0 Marlborough by Reed & Barton Sterling Silver Salad Serving Fork 3-Tine 9 1/4"
Buy: $150.0 Reed and Barton Marlborough Sterling Four Tine Salad Fork Old Mark 9-1/2"
$289.0 Marlborough by Watson Sterling Silver Steak Knife Set 4pc HHWS Custom 8 1/2"
$179.0 Marlborough By Reed and Barton Sterling Silver Cold Meat Fork Large 9 1/8"
$429.0 Marlborough by Watson Sterling Silver Trout Knife Set 6pc. 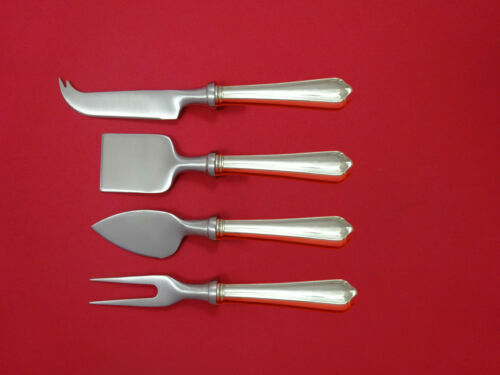 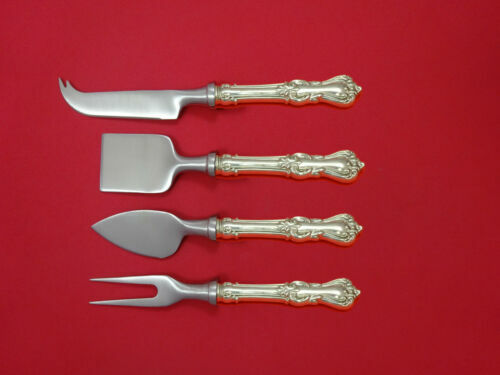 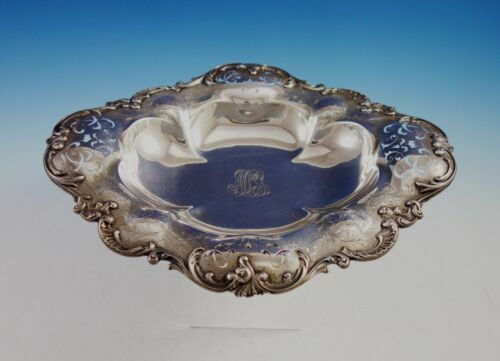 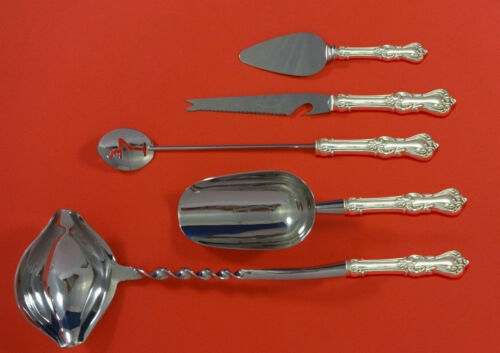 HHWS Custom 7 1/2"
$49.99 Antique Sterling Silver Pie Cake Knife Server, 10"
$109.99 1906 Reed & Barton Marlborough Sterling Silver Serving Fork No Monogram 9-1/8"
$489.0 Marlborough by Reed and Barton Sterling Silver Punch Ladle HHas Twist Orig 14"